[Changmin IG Story] 181130 Changmin’s Midnight Meal Update: Gochujang Kalguksu (Spicy Noodle Soup)! we wish them a safe flight and good luck with the dome concert rehearsals! Tagged Japan, Super Junior's Ryeowook, Super Junior's Yesung, TVXQ! 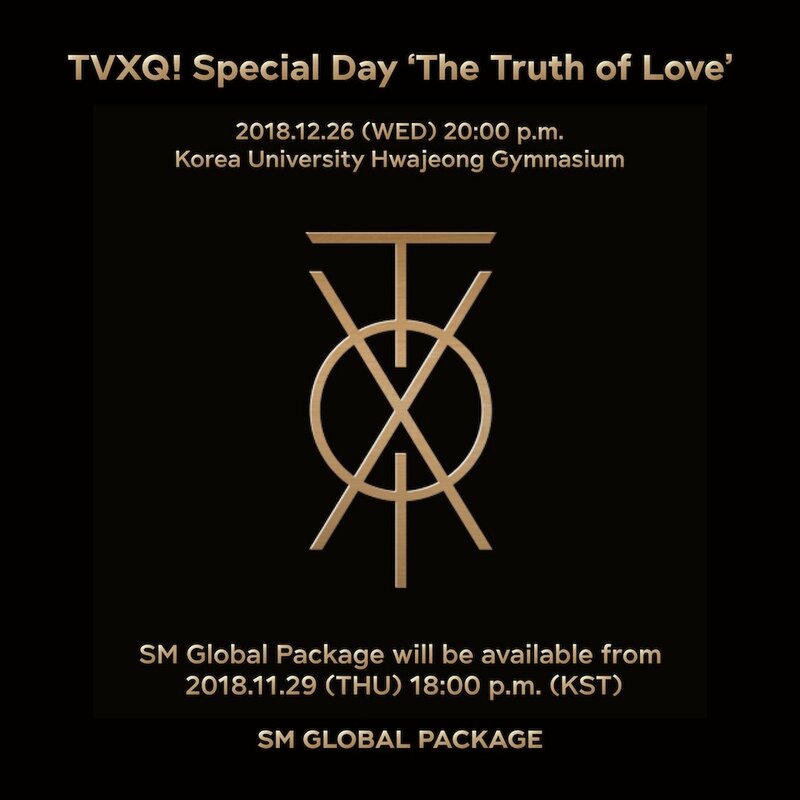 [INFO] 181129 [TVXQ! Special Day ‘The Truth of Love’] SM Global Package will be Available for Sale Soon Today in Less than 1.5 Hours (at 18:00 KST)!! 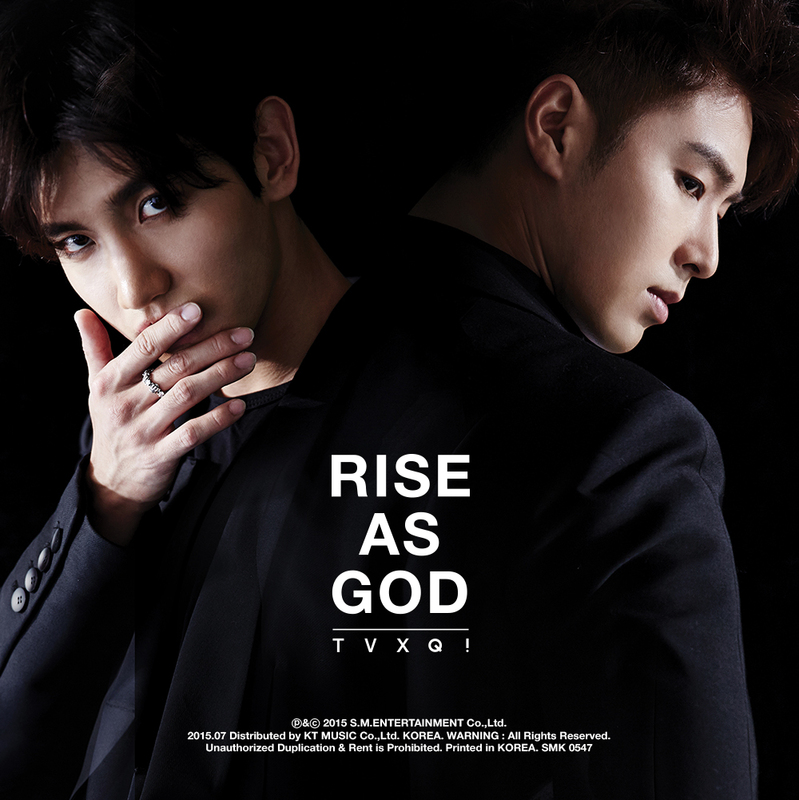 For international fans, SMTOWN Travel announced SM Global Package for TVXQ! Special Day ‘The Truth of Love’ in Seoul!! Opens today at 18:00 KST!! Tohoshinki to be the cover page of February Issue 2019 which will be releases 2018/12/28. The website schedule also updated the previously released April Issue of VOGUE Japan of this year. TVXQ’s official accounts sharing the news of TVXQ’s 15th anniversary special album “NEW CHAPTER #2: THE TRUTH OF LOVE” release and [TVXQ! Special Day ‘The Truth of Love’] fanmeeting on 12/26!! Please share and like > w <!! Updated on official chart, 東方神起 Single「Jealous」topped Oricon weekly single chart for 11/19-25 with 91,056 copies > w <! 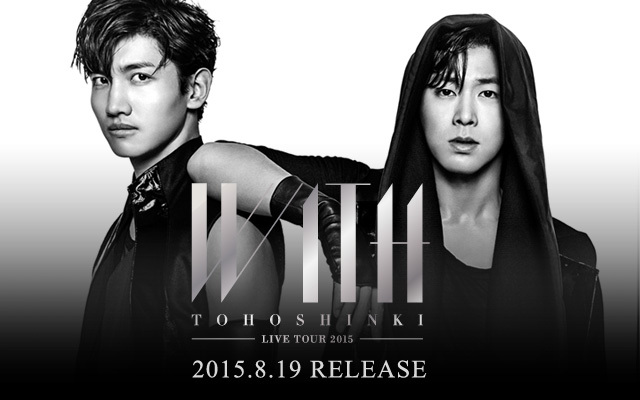 TVXQ has prepared a special gift for fans to celebrate their 15th debut anniversary!